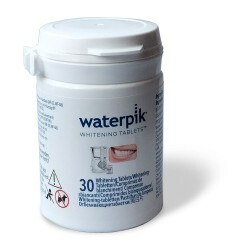 The accessories listed here are only suitable for 'Whitening' Products. 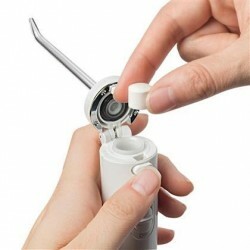 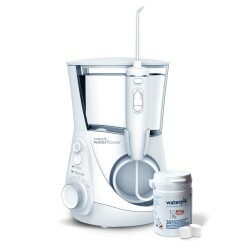 Currently that is limited to the WF-05 and WF-06 Whitening Water Flossers. 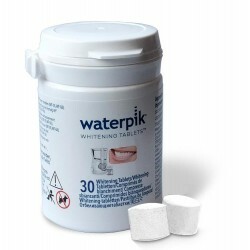 The Jet Tips and Whitening Tabs WILL NOT fit other Water Flossers.